Quality doesn’t have to mean costly. 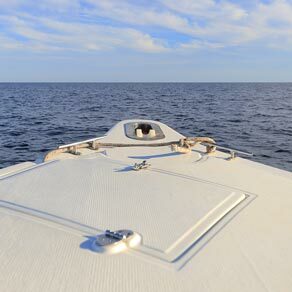 Our top-notch pontoons and fishing boats are available at affordable daily, weekly and monthly rates. No costly membership contracts!